Singer Gabrielle Releases New Single “Shine” | WATCH NEW VIDEO! UPDATE: Aug. 2nd, 2018 – Watch New Official Music Video Below! 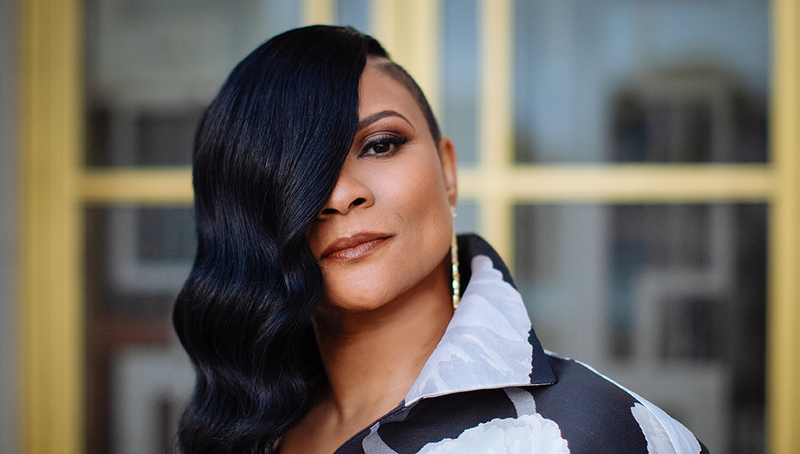 Fresh from announcing a headline UK tour and scoring an A List Radio 2 comeback single, Gabrielle returns with the reveal of her new single, ‘Shine’. READ OUR REVIEW OF “UNDER MY SKIN” BY CLICKING HERE! Look out for the release of her new album “Under My Skin” – Coming Aug. 17th, 2018.